Depending on what you import and where it’s from, the tariffs implemented by the U.S. this year – and the tariffs still to come – can mean an additional 10% or 25% (or more) in import costs on top of the duties you’re already paying. To cope with this new financial landscape, more companies are recognizing the value of the FTZ warehouse as a means of delaying or avoiding these tariffs and other duties. Effective March 23, 2018, the U.S. issued tariffs for imported steel (25% ad valorem tariff) and aluminum (10% ad valorem tariff) products on top of existing import duties. This was executed in accordance with Section 232 of the Trade Expansion Act of 1962, which is why these tariffs are frequently referred to as “Section 232 tariffs.” Imports from certain countries like Mexico, Canada, and those within the E.U. were granted temporary exemptions which expired on June 1. Next, under Section 301 of the Trade Act of 1974, the U.S. placed tariffs on a wide variety of products from China. The U.S. Trade Representative has established 3 lists of Chinese imports that have had and/or will have a tariff of 10% or 25% imposed upon them. Some of these imports are also affected by the steel and aluminum tariffs under Section 232. Still on the table are potential Section 232 tariffs on imported automobiles and auto parts. 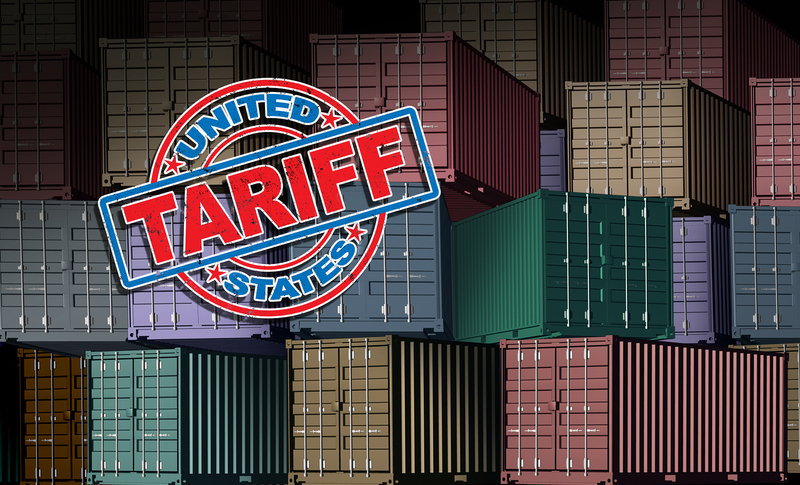 While these new tariffs are simply now a fact of life for many U.S. companies, there are actions you can take to mitigate your exposure to these costs. One strategy that many companies used before the first wave of tariffs hit was to import large quantities of affected products. This is a current trend among auto manufacturers and producers of auto parts in anticipation of the possible new 232 tariffs. Another strategy is to utilize an FTZ warehouse. Short for “foreign trade zone” in the U.S. or “free trade zone” outside the U.S., FTZ warehouses exist in a unique state of limbo within the U.S. They’re geographically located inside the U.S., typically near a port, but they’re outside of U.S. Customs and Border Protection (CBP) territory. So, products inside an FTZ are physically here in the U.S., but not yet subject to import duties. It is only when a product is taken out of the FTZ and formally enters the U.S. that taxes and duties must be paid. 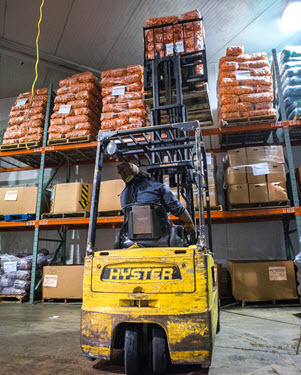 In light of this, some companies are able to use the FTZ warehouse to avoid being hit with these new tariffs – along with other duties – altogether. How? By importing goods into an FTZ and then exporting the goods from the same FTZ without them ever entering the U.S. For example, you can import a product from Argentina into an FTZ and then export it to the U.K. without ever paying duties and tariffs if it doesn’t leave the FTZ warehouse before export. Importantly, it not just a matter of receiving a product into an FTZ and then exporting it as-is. There are services that you can legally perform within the FTZ. 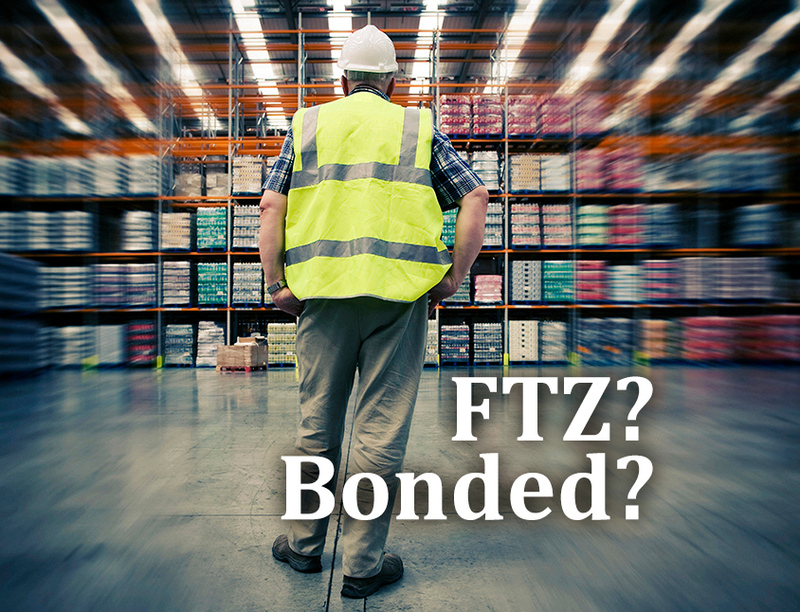 Products can be mixed with foreign and domestic goods, repacked, manufactured, assembled, repaired, cleaned, and sorted without official entry into the U.S. You can also transfer products from one FTZ to another without the payment of duties. At Kanban, we operate the only activated, general purpose foreign trade zone (FTZ) in Eastern North Carolina – offering 175,000 square feet of modern, climate-controlled storage space with rail siding, and a full service transload yard. If you are importing items in to the U.S. and want to mitigate or even avoid import duties and tariffs, contact Kanban Logistics today to learn how we can put our FTZ to work for you.